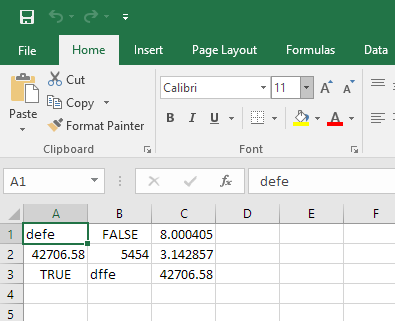 Enter 'E:\pure' in the Output Dir field. Create the file E:\pure\ExcelExample.java, by cutting and pasting from your Web browser. Compile the example using the javac ExcelExample.java command. 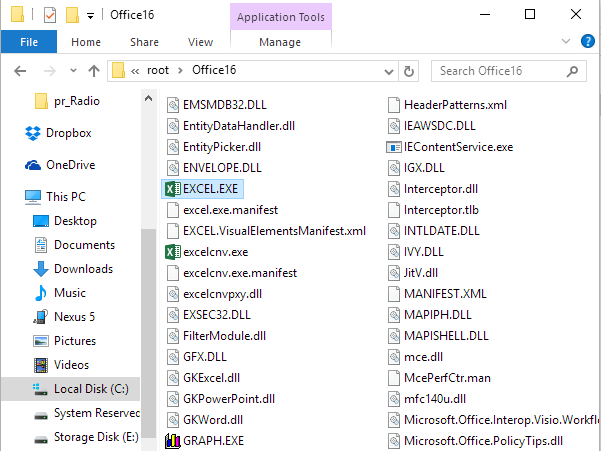 The Excel Application component implements the _Application COM Interface. The Application component has an additional interface associated with it, called AppEvents. J-Integra® is a generic bi-directional bridge between any Java objects and any COM components. We do not provide the documentation of the generated Java proxies since the Java proxies are just mapped from the programming API of the COM component. 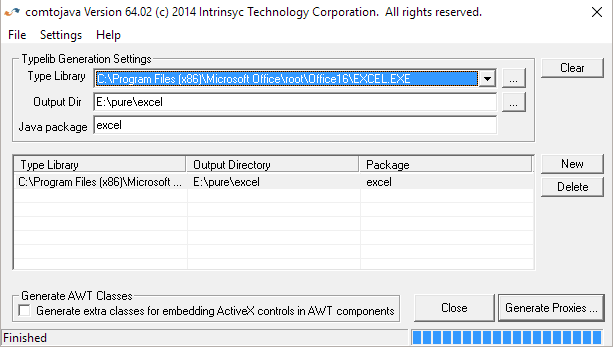 For more information about Microsoft Excel programming, pleaserefer to the Microsoft Excel VBA Language Reference. It's also easier to find a VB example first, and then covert the VB example to Java program using the reference Mapping VB Code to Java Code. We can assist you if you encounter any difficulty when mapping the VB code to Java code. Article has been viewed 3503 times. Rated 8 out of 10 based on 5 votes.